What does it take to be a social organization? Do interactions on Twitter, Facebook and other social media tools make you one? Let me shatter the myths around social media and bring you closer to reality. Here’s my perspective on what really creates a social organization. A social organization is one that uses social media tools in order to leverage the potential of mass collaboration to realize business opportunities. Many organizations are in the midst of using social media tools, and it is based largely around communication. The key is to turn that communication into results. You need to use social media tools for mass collaboration to tap into the collective genius of customers, employees and partners. 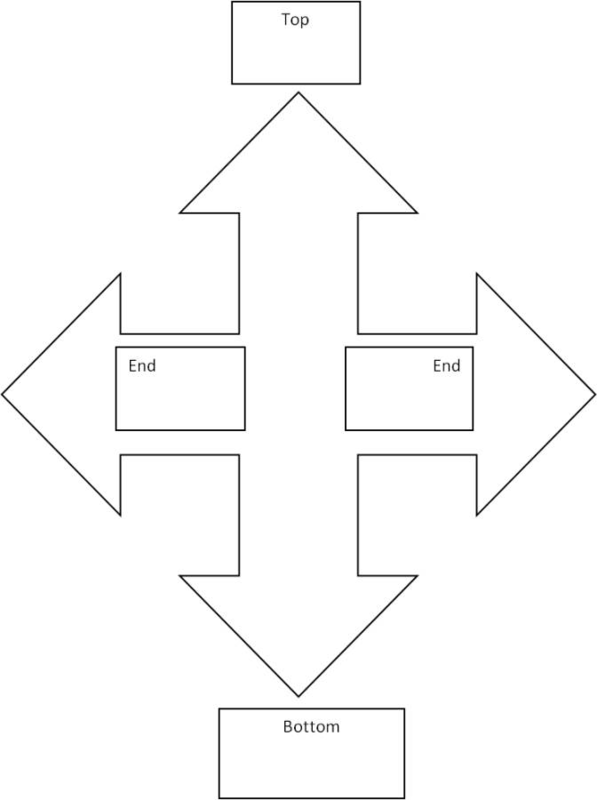 Traditionally companies follow two approaches - The organizational hierarchy or the top-down approach, and process-based functioning or the end-to-end approach. However, most interactions in the organizations occur in between and in no particular order. Such mass collaboration only transpires in this third dimension, crossing geographical, hierarchical or departmental boundaries. This could be a huge competitive advantage, as the relationships between the individuals in your organization are unique and, unlike infrastructure or technology, other organizations cannot copy it. In order to build a social organization you need to bear in mind several management imperatives. You need to understand the importance of mass collaboration over social media tools. You have to strategically use social media tools to your benefit and take an initiative to create and foster communities that collaborate. Most importantly you must define and stay focused on the purpose of leveraging social media tools. And once you have done so, you should facilitate mass collaboration and nurture it, instead of setting controls and boundaries. When referring to social media, most organizations today use only one-third of the requirement for the initiative to be successful -- the social media tool. 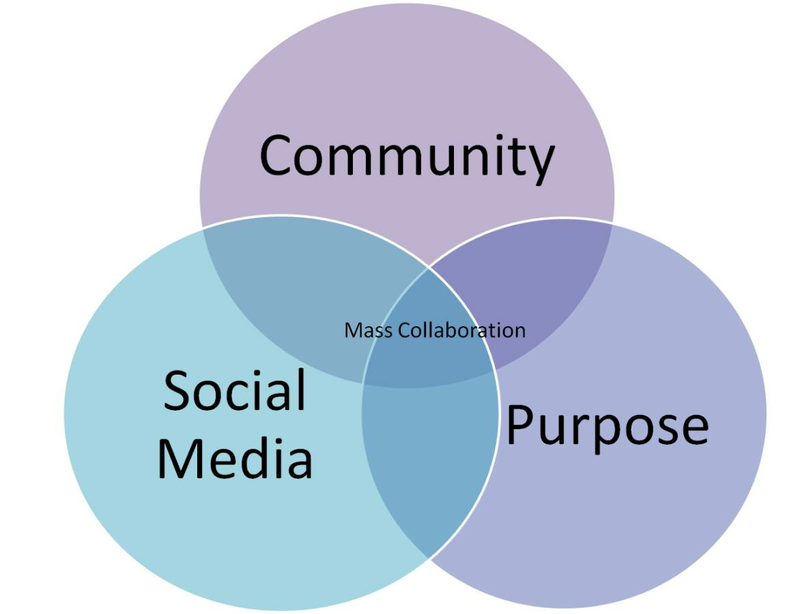 A social organization, however, is made up of three key elements -- the community, the purpose and the technology. The ‘who’ in a social organization is the people and the community they form. You can create communities for individuals within and outside of your organization to come together and contribute their knowledge, experience, ideas and time on a particular topic of interest. Such a group of people engaged in mass collaboration creates a collaborative community, bringing you a step closer to being an ideal social organization. The ‘why’ is the most important element of your social organization journey. Why do you need to leverage the social media tools in the first place? It is important to find a common purpose or interest within your organization, as it brings people together into a community. Purpose is the cause around which people rally; it is the link that makes individuals into members of a community. It defines a community and its value to the organization. One of their initiatives was to make the company environmentally friendly, as cement companies are huge polluters. One way to address this issue was to burn alternative fuels, an objective to reduce environmental harm. Within a few weeks the company was able to form a community with over 500 people. This group defined alternative fuels, assessed all the 186 plants and came up with the top two performing plants. Tools such as Twitter and Facebook have been around for a long time. In creating a social organization, it is however important to choose the right media for your organization’s collaboration initiative. CEMEX used several social media tools to collaborate and achieve its goal of an environmentally friendly organization. The company held webinars showcasing how the top two performing plants were functioning. It created a documentary focusing on best practices and promoted the video through the company intranet. Within five weeks CEMEX was able to get an organization-wide 5% increase in the use of alternative fuels. Using traditional methods of the top-down approach or end-to-end approach, the same project would have taken 18 months to attain these results. Finally, you need to guide and support the individuals who contribute to the community to ensure confidence to contribute ideas and to employ methods beyond traditional management practices. When you combine the above management practices to facilitate mass collaboration in “collaborative communities” you can create a social organization. About the author: Mark P. McDonald works as group vice president and head of research at Gartner Executive Programs. He has co-authored the recently published book, The Social Organization: How to Use Social media to Tap the Collective Genius of Your Customers and Employees, along with Anthony J. Bradley, group vice president at Gartner.